Developed for the advanced AutoCAD user, the AutoCAD for Electrical course will cover the creation of electrical drawings and schematics. 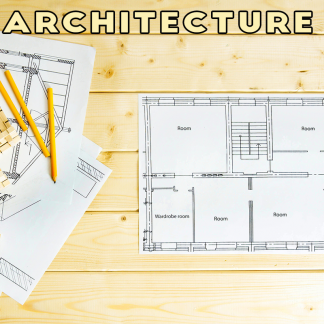 This course follows the same 15 unit format found in the Fundamentals of AutoCAD course. Note: Students completing the Electrical specialization in the Fundamentals class should NOT register for this class. 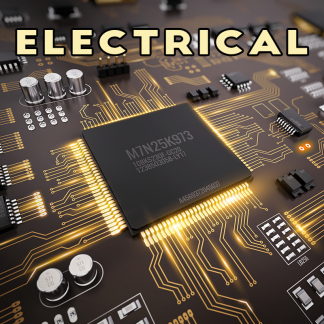 This course is designed for students who did not complete the electrical specialization when enrolled in the Fundamentals class. 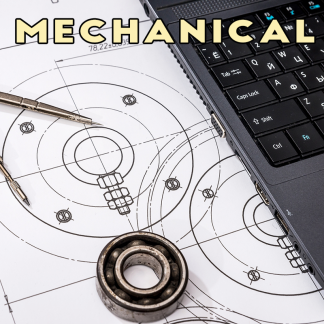 Prospective students with a solid background in AutoCAD and looking to learn more about creating electrical drawings and schematics would also be eligible for this course.